Janet scolds Jason and kicks Pillboi out of her void. Chidi finally confesses his true feelings for Eleanor. 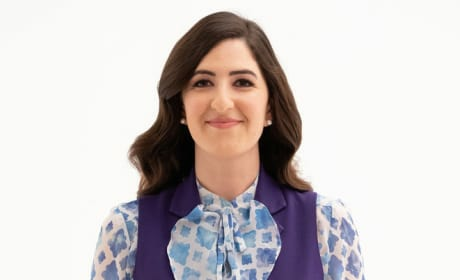 Eleanor and the gang find themselves in The Good Place. Eleanor and Chidi kiss and turn back into themselves. Janet helps Michael come up with a new plan on The Good Place. "Janet(s)" is the tenth episode of the show's third season. Eleanor debates whether or not to share a certain truth. Doug says a few words in memory of a special friend. Michael and Janet go on a mission to find Doug Forcett. 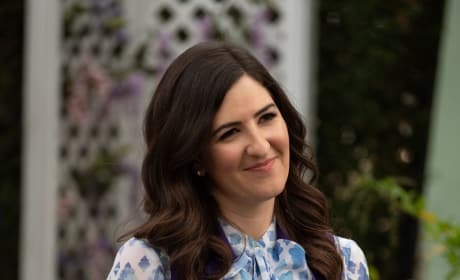 Eleanor must decide whether to share a secret on The Good Place. 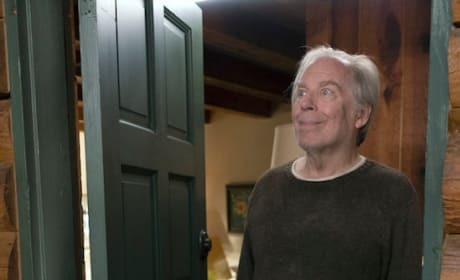 "Don't Let the Good Life Pass You By" is the eighth episode of the show's third season. 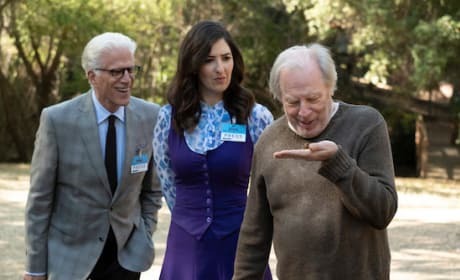 Janet talks to and assists the gang back in The Good Place. Chidi attempts to help Eleanor find what she lost. 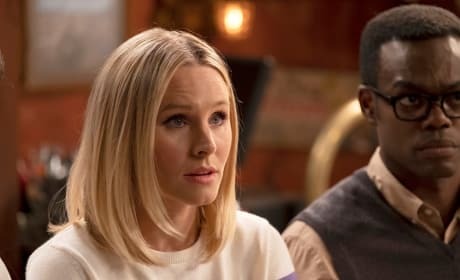 Chidi and Eleanor in one of Michael's "Good Place" reboots.